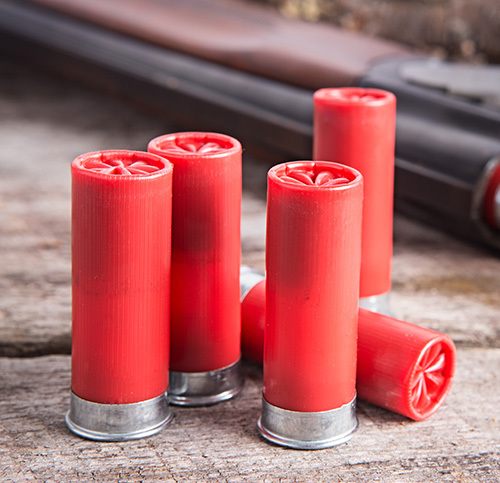 Middletown Sportsmen’s Club is proud to offer our members many consumable products such as ammunition, targets and shooting supplies right from our clubhouse location. We strive to keep the most popular brands and products available in one, convenient location to make things easier for you. Please check back often, as we will continue to add more products and member specials to this page throughout the year. We look forward to seeing you again soon, enjoying the facilities and games available.